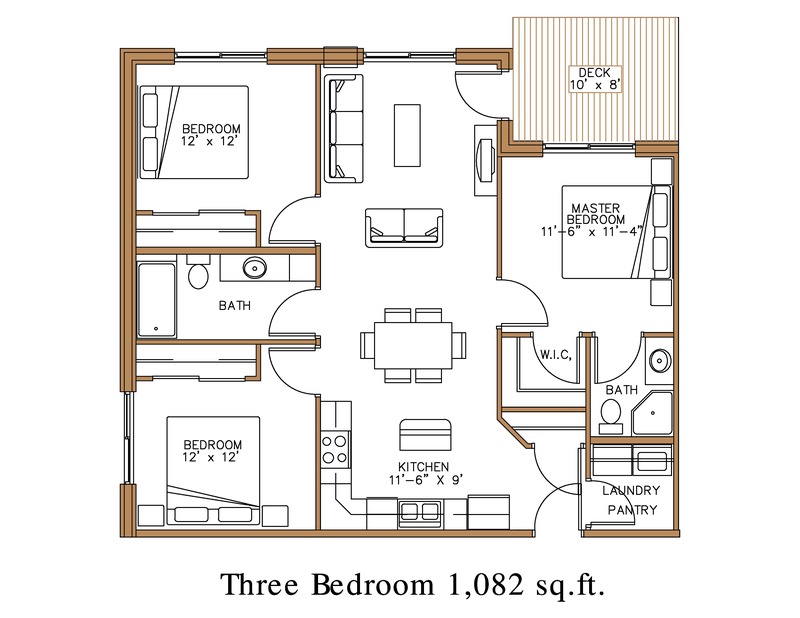 Northview Apartment Homes is the newest apartment community in Detroit Lakes, MN. 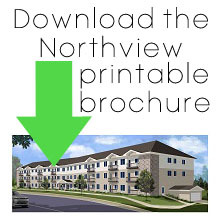 Northview Apartment Homes will have 50 units with a variety of floor plans, including 1 bedroom, 2 bedroom, 3 bedroom, and 3 super-efficiency units available for rent. 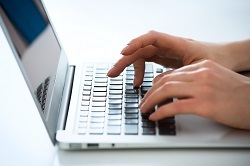 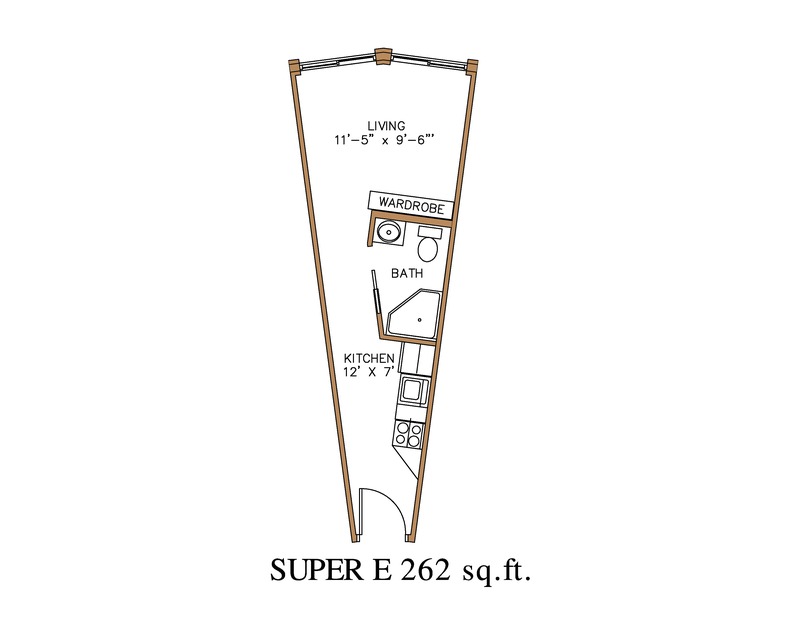 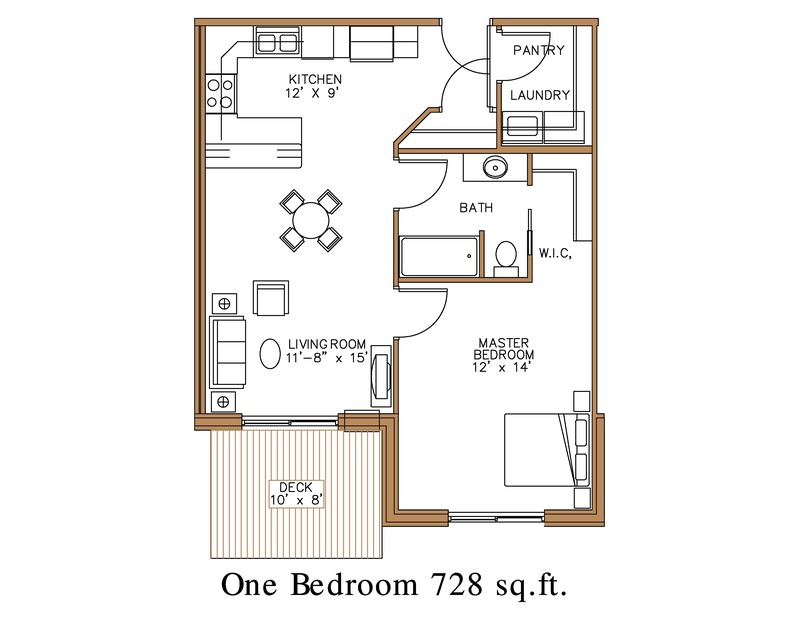 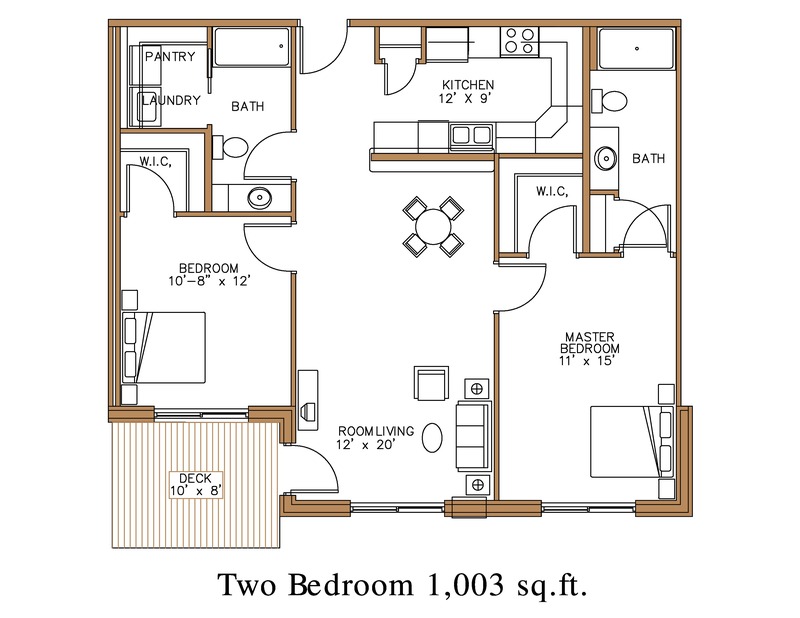 Please call us at 218-849-2896 to inquire about availability of our different floorplans.